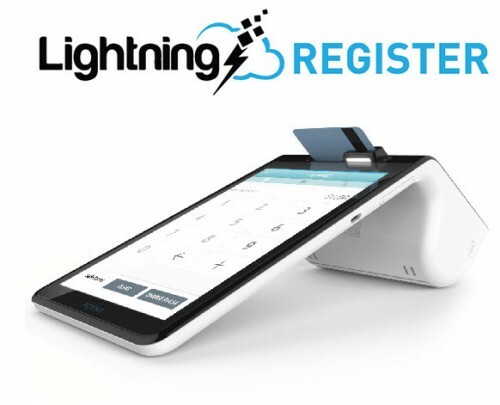 Lightning Register allows you to process credit card transactions quickly and safely. 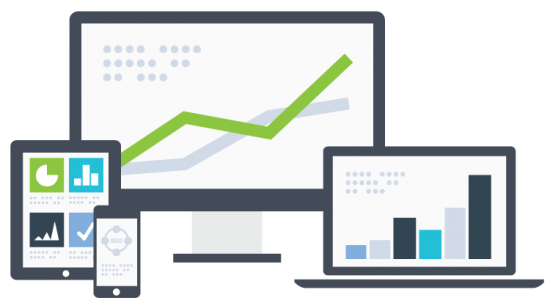 Set up recurring billing in under a minute & start accepting recurring payments today! ReCharge is an easy-to-use, no-cost solution that allows you to accept payments from your customers recurring charges. No more of those late fees and call-backs for overdue payments.